MANILA- President Rodrigo Duterte's children are all dressed up for his second State of the Nation Address. 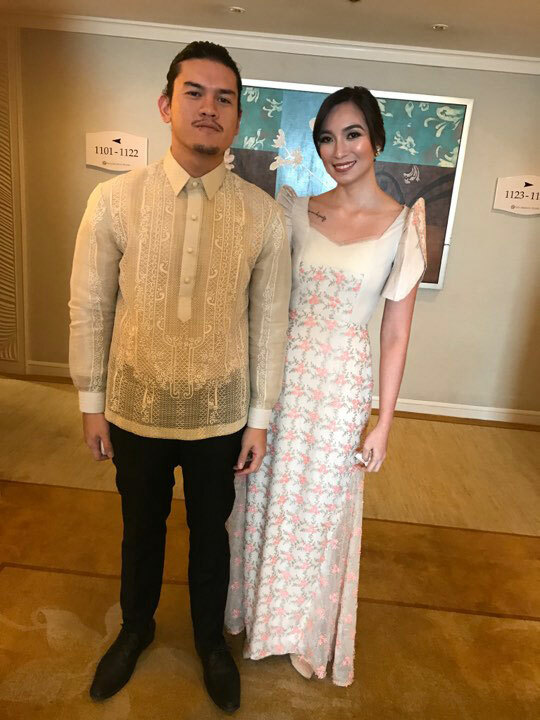 Duterte's children with his former wife Elizabeth Zimmerman all looked regal in traditional barong and terno outfits. Sebastian "Baste" Duterte, the President's youngest son meanwhile opted for a clean look with his pulled back hair. He was accompanied by his longtime girlfriend Kate Necesario who is dressed in a flowy terno. 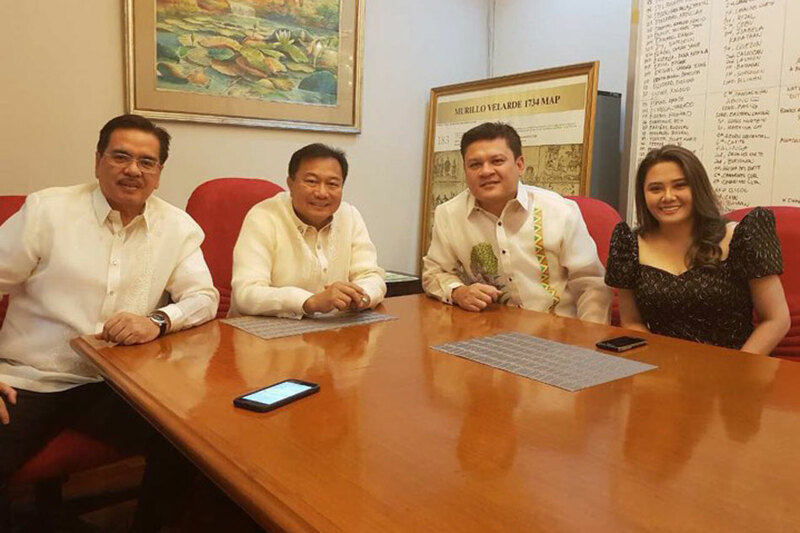 Duterte's second son, Davao City Vice Mayor Paolo Duterte donned a nature-inspired barong as seen in a photo of him, his wife January Duterte and House Speaker Pantaleon Alvarez. 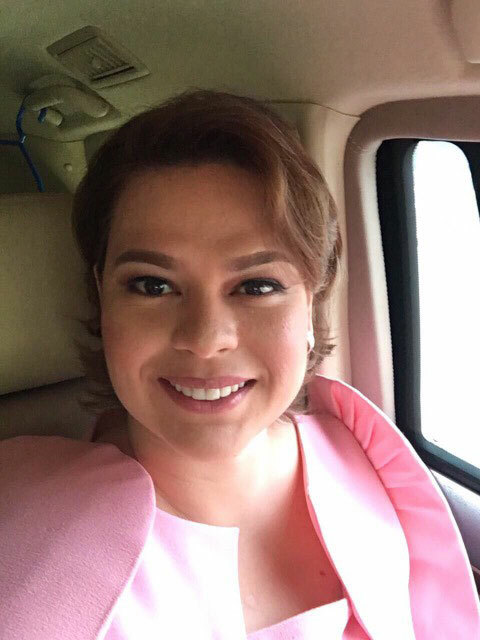 This will be the first time that Davao City Mayor Sara Duterte would grace his father's address after missing the historic event last year due to health complications. 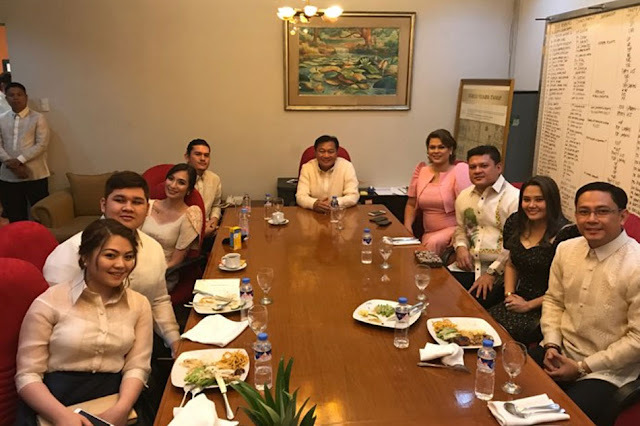 The President has another daughter, Veronica Duterte, with common-law wife Honeylet Avanceña.